Need More vitamin K? Kale is a great source of vitamin K. A diet rich in Vitamin K can help you to fight against various cancers. Yep this pricked up my liking to this hard leaf. Vitamin K also aids body functions like bone health and blood clotting. If you have a fear of Alzheimer’s, which I have read, starts in your 20’s then eat more kale. And if you want to grow old young then load up now! Kale is a great cardiovascular support. 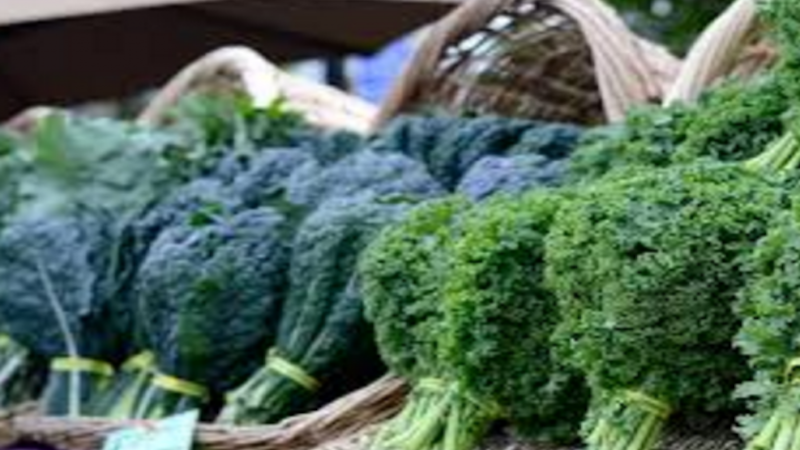 Eating more kale can help lower cholesterol levels. So say no to the statins the docs are forcing on us and start upping your kale intake. Kale is packed with wonderful and powerful antioxidants. These little puppies like flavonoids and carotenoids also boost your immune to fight against all sorts of cancers – strike 2 in my book for cancer prevention. If you are looking to loose weight and detoxify then you can eat abundant supplies of kale. Its high in fiber, sulfur and rich in nutrients. 1 cup of kale has 5 grams of fiber and absolutely no fat, which is not a great thing but not bad either for the thyroid body types and liver body types that do not tolerate fat that well. Detoxifying the liver leads to longevity. Kale has lots of iron too. If you compare to beef per calorie (I hate talking calories) but you will be surprised to know kale is packed with more iron. Kale is filled with nutrients, folate, magnesium, vitamins and more. These nourish and heal the body. Kale is also anti-inflammatory which means that you will have less cholesterol being made by the adrenals to patch up the inflammation. One cup of kale has 10% of your recommended daily allowance of omega-3 fatty acids. These also prevent and heal arthritis, asthma and auto immune disorders. Kale is high in vitamin C, so will boost your immune system and again prevent disease when eaten with a plant based, non processed food diet. Eat natural from nature and you won’t go wrong. Kale is high in calcium, more so that your chemical processed off the shelf milk. So this green puppy helps with bone strength and prevents bone loss. Also prevention of osteoporosis and maintaining a healthy metabolism. Vitamin C is great for joints and cartilage and keeps you from getting sick. It also contains Vitamin B1 (Thiamin), Vitamin B2 (Riboflavin), Vitamin B3 (Niacin), Iron and Phosphorus.